Do you juice? 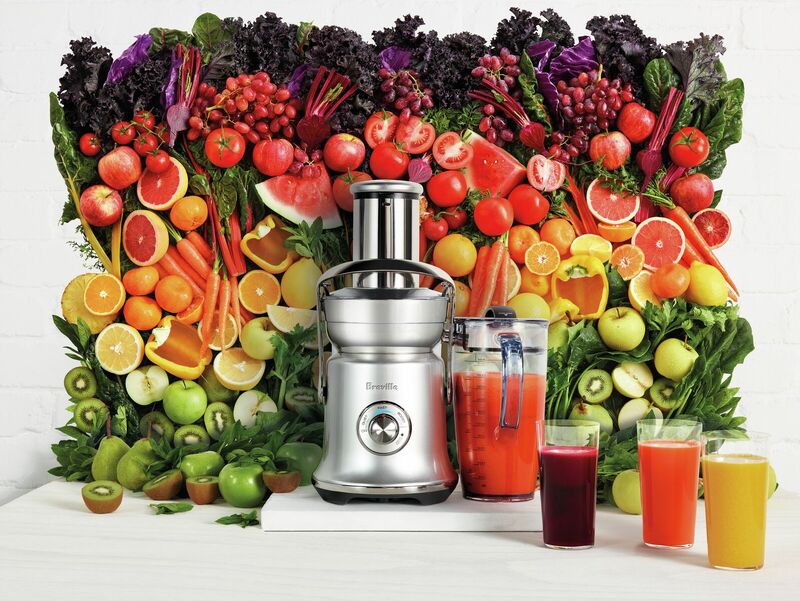 If you don’t, would you juice if you had a Breville Juice Fountain Cold XL? Sometimes we need to do a reboot and with the Fall weather coming next month, they say Fall and Spring are the best times to do a cleanse. I’ll be doing the Breville 5 Day Fresh Planner juicing cleanse and checking in daily with delicious recipes from ColourMeHealthy. It’s time to get colourful in the kitchen, don’t you think? 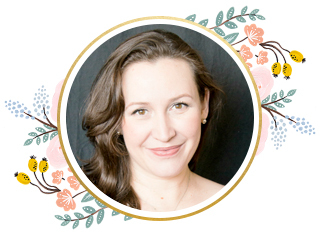 My kids have been blessed with vibrant, fresh, organic juices that I prepare for them. They are so delicious and right now they are loving fresh apple juice with a hint of ginger. I am already thinking of making fresh warm apple cider with it. Add some cinnamon…..Yum! For the adults may be a splash of Calvados. One of the things I like the most about the Juice Fountain Cold XL, okay, there are more features to like as a consumer but I love the size, it fits nicely on my counter and not too big and how easy it is to clean! Featuring an even bigger 3.5-inch feed chute, the Juice Fountain® Cold XL can extract 70 fl.oz. of nutrient-rich juice up to 5x faster than a ‘cold press’ machine. I can toss a whole apple in there! Also, the Cold Spin Technology™ allows juice to flow up and through the stainless steel cutting disc surrounded by an Italian-made mesh filter to ensure an insignificant temperature increase. For some reason, my husband always complained that when I made fresh juice in the past, it wasn’t cold enough. I was like, “Put an ice cube in it!” but what I like is that it’s a nice temp, not too cold and not warm, a perfect temp to enjoy fresh juice and a perfect temp for our digestive system. 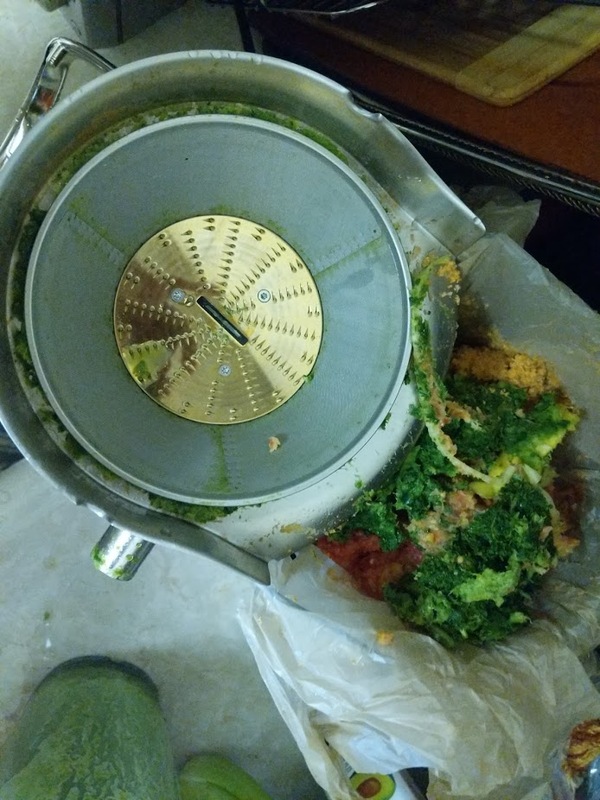 Juicing Tip: To save time on cleaning and mess, place a plastic bag in the Pulp Bin, simply toss in the trash once you’ve finished your juicing. 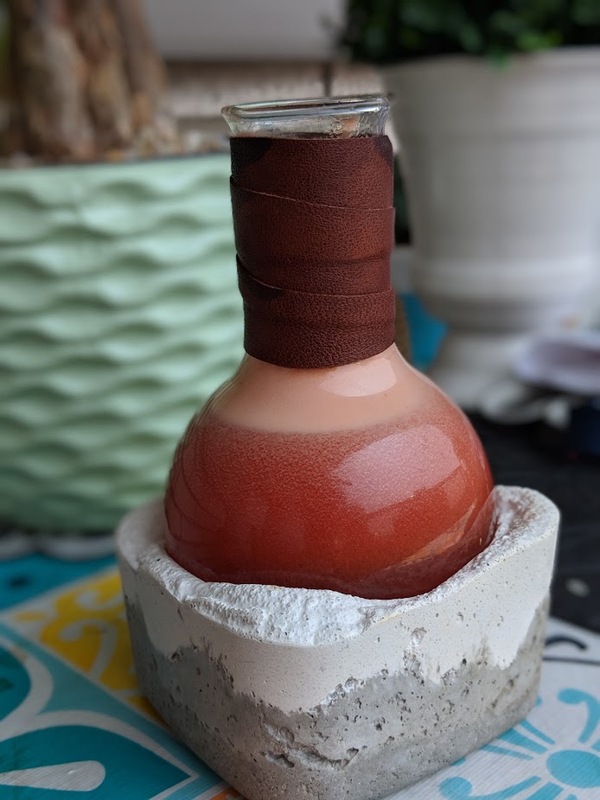 One of my favourites for the weekend is making my own Blood Mary juice and when you get your own Juice Fountain XL you also get 9 recipe cards. When you juice, seal it in an XL 70 fl. oz. jug(it comes with your juicer!) for the whole family or store it in the refrigerator for up to 3 days. Another yummy juice is Green Juice! Just look at the goodness! Am I getting you inspired yet? 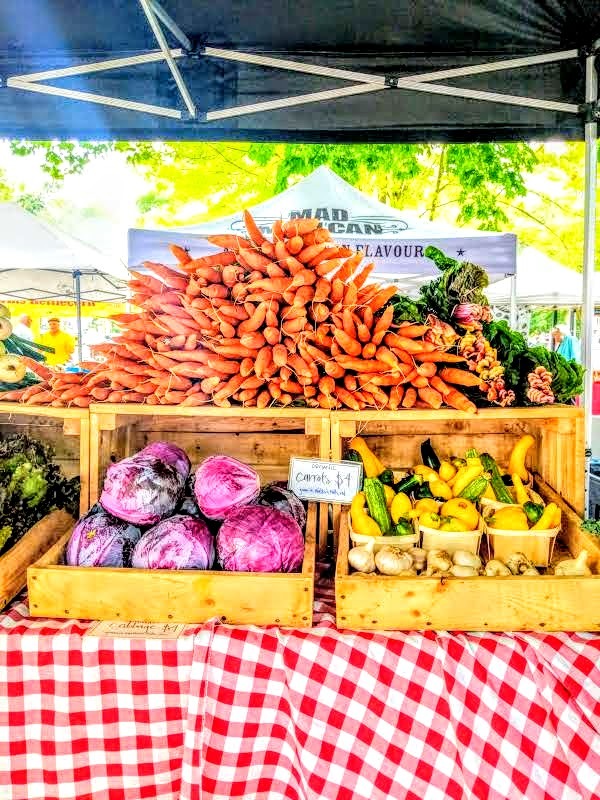 Head to your local farmers market and stock up on the best fruit and veggies! Something else that is great, do you see it? It’s the Quiet Setting, you can reduce the juicing noise if you get up early before the family. It reduces the sounds by 40%. 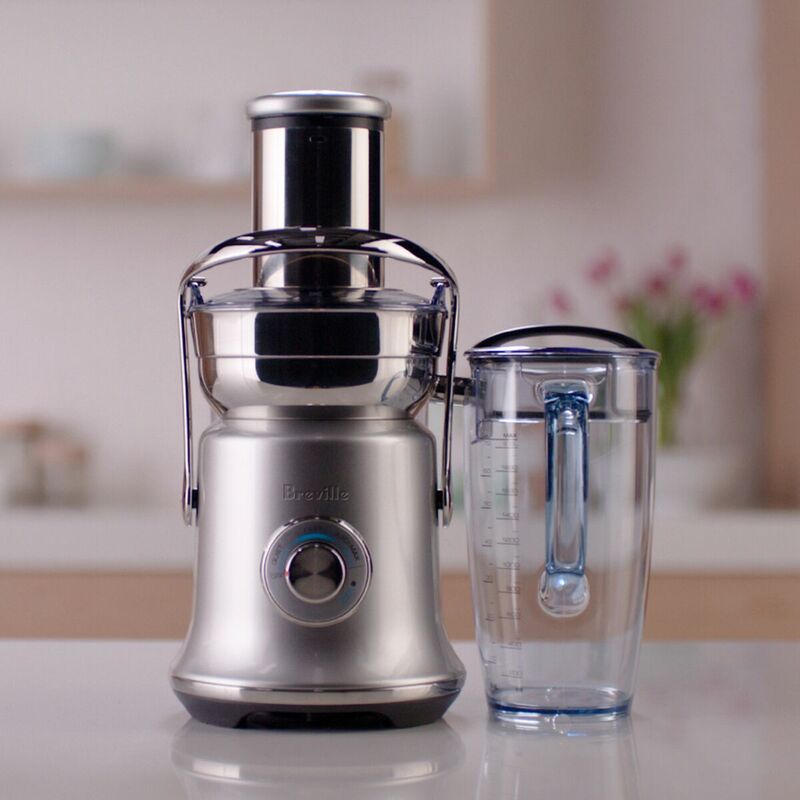 Made with Italian and premium materials, a commercially inspired motor and Breville’s unique elevated juicing spout you’re going to enjoy the Juice Fountain Cold XL as much as we truly do and you’re gonna want to win it! Thanks to my friends at Breville Canada, only lucky Mama Ash reader will get to win one! Will it be you? Follow the raffle below and be entered to win one! Giveaway is Canadian only, excl. Quebec. 18+yrs to enter. Giveaway ends, Aug.31/18. Get some inspiration by visiting Breville Healthy Living and this recipe collection! Disclosure: This sponsored post is in collaboration with Breville Canada. All opinions are always my own. I would make “Good Morning Sunshine”! Blues Beets I will make. I would make the sunny day one first-looks so good! I would make the Orange you happy! I would make the Jam Jar, it sounds so yummy! Blues Beets is one I think I would enjoy very much!! I would make the Good Morning Sunshine! The Orange you happy juice looks good! The Good Morning Sunshine looks delish! I’d like to make the Orange You Happy juice! Autumn Leaves juice sounds good the recipe. I would try green Zinger. i would start with blue beets! Commented and tweeted on blog posts. onethat I would love to make is the..
I’d try the Jam Jar. 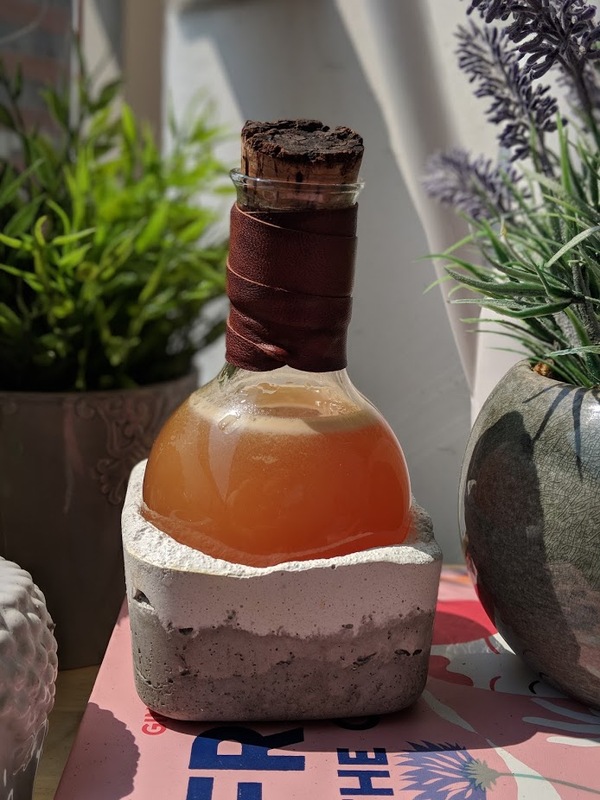 I would love to make the Orange You Happy (https://colourmehealthy.breville.com/ca/recipe-inspiration/orange-you-happy) juice using a Breville Juicer. I’d make Good Morning Sunshine! I would make the Good Morning Sunshine. I’d like the Jam Jar juice. I’d like to make the Orange You Happy juice. I would try the Green Fighting Machine juice. That Blood Mary juice looks pretty good. I would make Jam Jar, it sounds sooooo good. I would make Good Morning Sunshine. I love Joe Cross’ Mean Green juice! The green juice for me! I really want to try the good morning sunshine. I’d make the Orange You Happy juice! I’d love to try making Purple Haze – sounds delicious! I’d love to try the Green Fighting Machine first. It looks super healthy. Purple Haze, Green Fighting Machine, Autumn Leaves, Lohas wheatgrass, beat and ginger green, and Superfood shake. Going to try purple haze! Switch it up a bit. I would be making Green Fighting Machine because the first 3 ingredients are vegetables that I can pick from my own garden – zucchini, swiss chard leaves and spinach. Good morning sunshine Mmmmmm I would wake up to that any day. I would love to try Purple Haze – yummy! Good Morning Sunshine sounds like a delicious drink to start the day right! Good Morning Sunshine sounds like a delicious drink to start the day! Wrong email typo on first comment before this one, sorry! i’m allergic to pineapple so most prefab juice blends are off the table for me. I would totally be into the Purple Haze though!!!! I would make Red Robin. Good Morning Sunshine looks tasty, I’d try that. I chose lime, orange, kiwi, pineapple and carrots! I’d be making beet, pear and so many more for my cancer. Much needed. I would make the Berry Mint Smoothie! Sweet Potato Pie sounds delish! greens, lemon, ginger, celery and berries. I miss juicing. Purple haze really stands out to me & looks amazing! Definitely not getting enough of those ingredients in my current diet. I’d be making Jam Jar. Good morning sunshine looks like something I’d love to make. I would be making the Jam Jar… The receipes look great. I would definitely try the Summer Peach Shake! I would make the Sunny Day juice! I will make the Green Zinger first. would make Good Morning Sunshine! I’d like to make Jam Jar. Soothing pear sounds delicious. So many to choose. It is! What would you make? I will make Red Robin! We love orange juice, would love to try juicing my own! And the homemade bloody mary sounds delish! I’ll be making the green fighting machine! Orange You Happy would definitely have to happen first!! I’d start with Jam Jar. It looks wonderful. Thank you. I will be trying the Blues Beets. I put beets in my juices often. This one sounds real good. Good Morning Sunshine looks delicious! I’d give the Soothing Pear juice a try first. I really like pears, spinach and peaches in my juices. I would try Good Morning Sunshine. Yummm colorful juice, I love it. That looks like an awesome juicer! 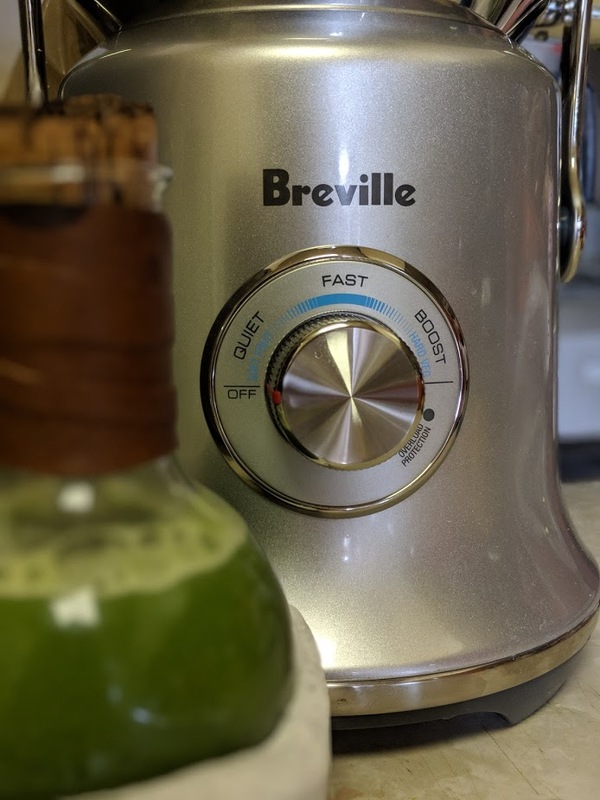 Love Breville products! 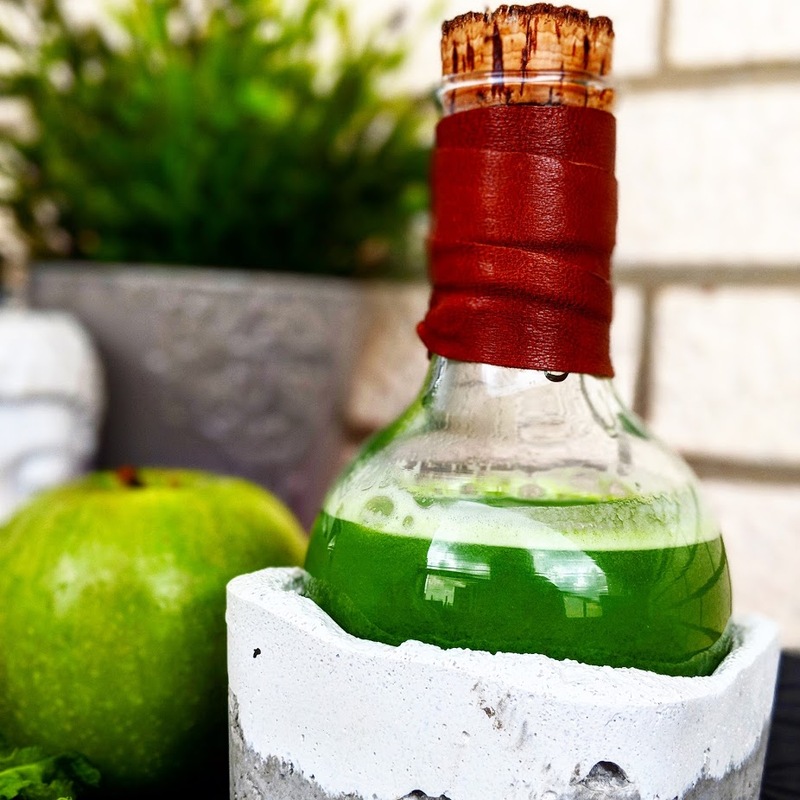 I have read that some cold juicers don’t do as well with juicy produce, how is this one?